Nantucket Insider loves summer days and beach weather on Nantucket, but we also love the island for all the ways to enjoy the holidays too! 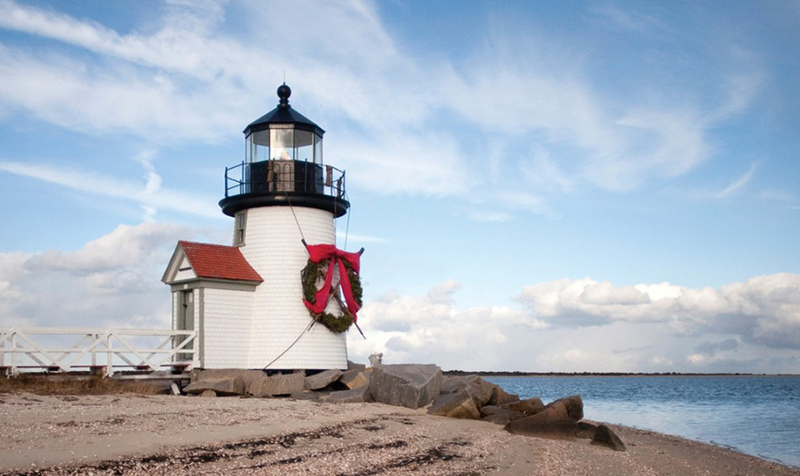 Here's Nantucket Insider's top picks to start off the holiday season on Nantucket... Cold Turkey Plunge A unique Nantucket tradition to start off Thanksgiving festivities, The Cold Turkey Plunge takes place on November 27th at 10am. Brave the chilly- (but refreshing!) waters at Children's Beach with scores of Nantucketers and visitors alike. 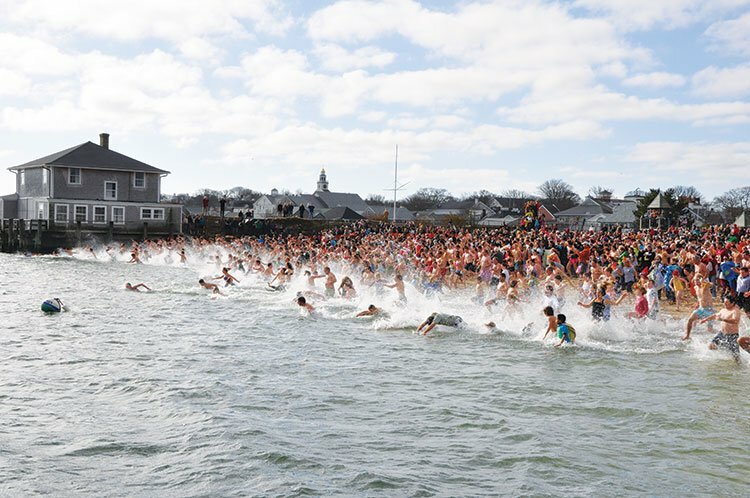 The Cold Turkey Plunge is fun event with fundraising for Nantucket Atheneum's Weezie Library for Children. To learn more and to participate in this year's plunge click here. 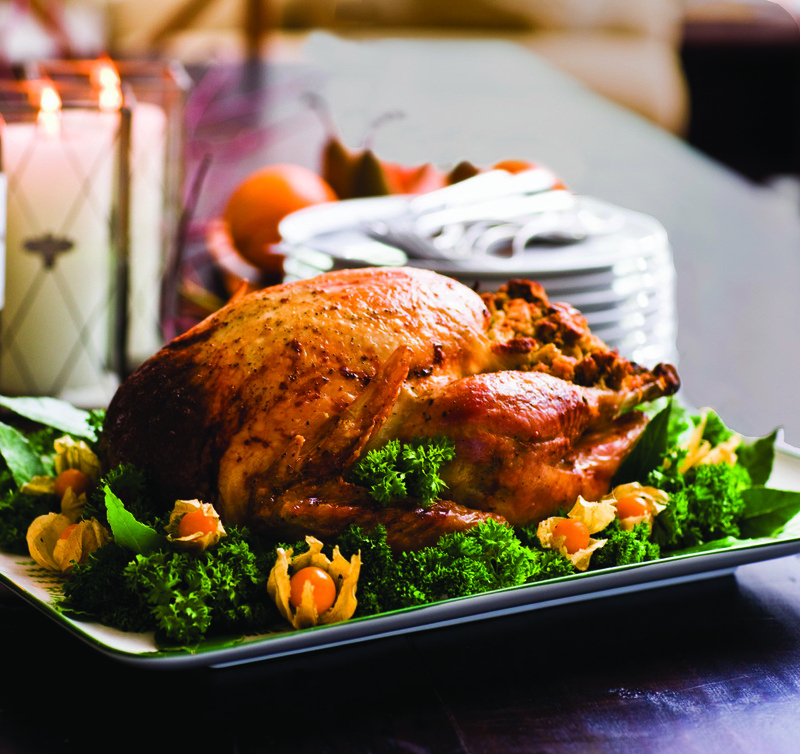 Thanksgiving Feast at BPG Savor all of your family favorites at White Elephant's Thanksgiving Feast at Brant Point Grill. This classic Thanksgiving buffet has it all- turkey with dressing and gravy, roast beef, local raw bar, desserts and of course the Kids' Corner with an ice cream cart! Nantucket Insider knows there are still some reservations available, so make yours today for Thursday November 27th from noon to 7pm! Click here for Brant Point Grill reservations. 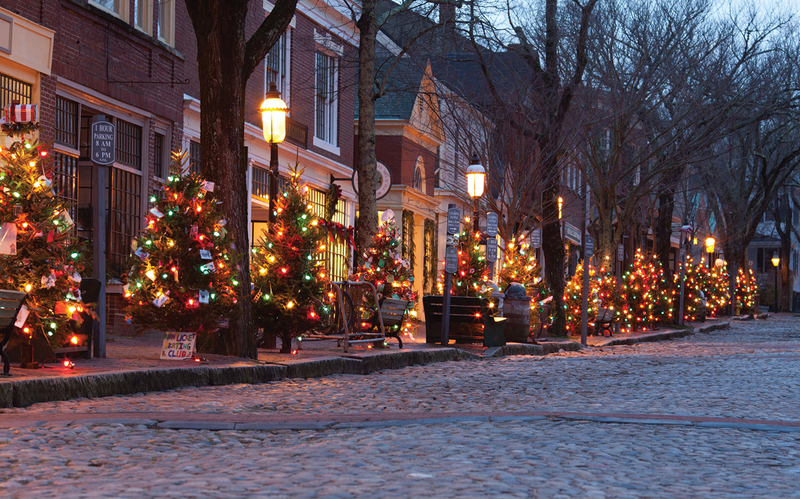 Tree Lighting on Main Street On November 28th Main Street Nantucket is at its most magical with over 150 evergreen trees along the sidewalks in celebration of the holiday season. Caroling fills the air, courtesy of Nantucket High School's choir and you can even download an app to sing along! 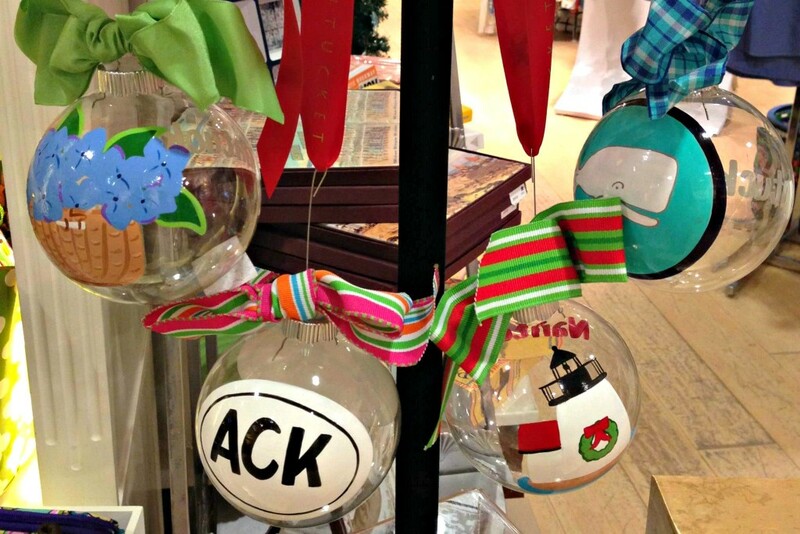 Shopping at Christmas Stroll Nantucket's Christmas Stroll is an island holiday tradition 41 years strong! Santa arrives on the island via Coast Guard ship to greet crowds of residents and visitors here to enjoy this special time of year. Take a break from online shopping and the mainland's malls and shop your way through the streets of Nantucket town to find truly unique Nantucket gifts for everyone on your holiday list. Island favorites like Best of the Beach have something for everyone! 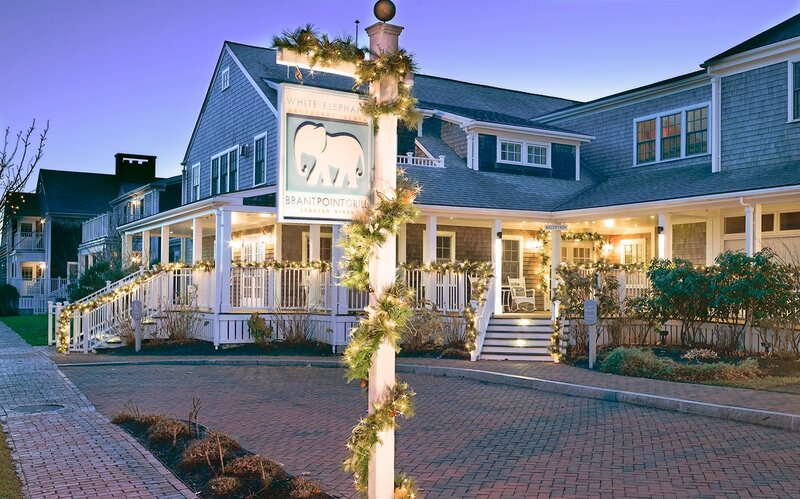 Stroll Finale at White Elephant and BPG Don't miss White Elephant's annual "Stroll Finale" at Brant Point Grill! On Friday December 5 and Saturday December 6 from 5:30-10:30pm Chef Tom Pearson and team wrap up another great year with a 4-course dinner menu, featuring a selection of Chef's favorite dishes. On Sunday from 10am-2pm it's the last Sunday brunch of 2014! And on Sunday from 5:30-10pm Brant Point Grill serves half-priced dinner- a nice way to fend off any guilt about all that shopping in town! Click here for BPG's Stroll Finale Menu. 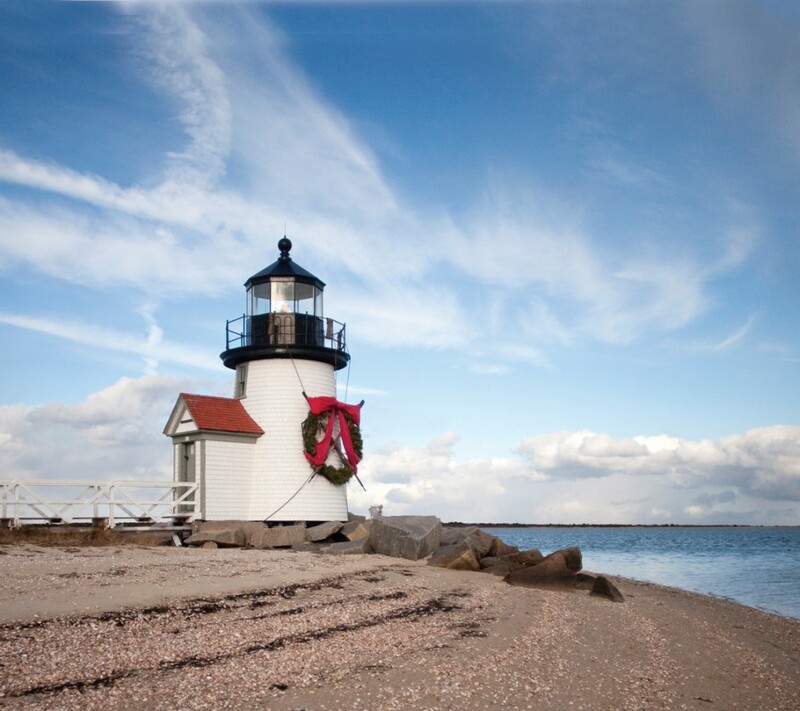 If you haven't booked your stay for Thanksgiving or Nantucket Christmas Stroll you can still make it happen! Click here for rates and availability at two of Nantucket Insider's favorite places to stay- White Elephant and White Elephant Village.